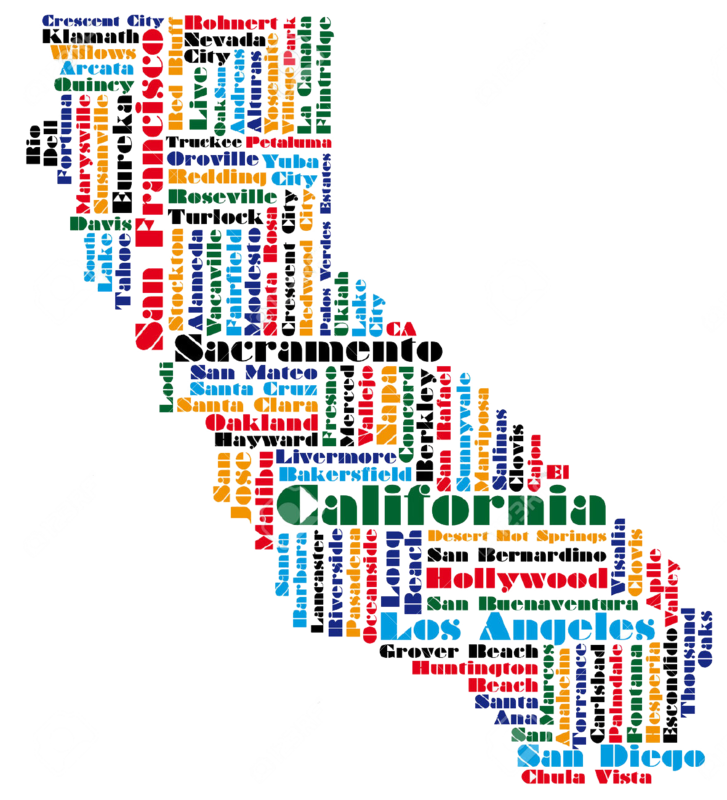 GO Public Schools is a 501(c)(3) nonprofit organization committed to building and supporting a multi-city network of local coalitions, whose members — parents, educators, and community allies — work together to expand access to quality education in California’s most historically underserved communities. We inform, align, organize, and support leaders at every level, from grassroots (students, families, educators) to grasstops (elected leaders, education leaders, community leaders). These leaders are advocates for changes in school governance, policy, practice, and culture that promote excellence and equity for our students and families. Mobilizing leaders at all levels to advocate for excellent and equitable systems creates the conditions for improved student opportunity, learning, and achievement — cradle to career. In 2008, a group of families, educators, and community allies began organizing in response to a proposal by Oakland Unified School District (OUSD) to close several schools based primarily on size, with little regard for each school’s needs, performance, or community. Advocating relentlessly for additional criteria to determine school closure and insisting on the positive impact these schools were having on student achievement, our community coalition was heard: the school board decided not to close schools based only on size, and more, promised citywide engagement about the future of at-risk school communities. Read more about GO’s early organizing efforts and growth in Oakland, Fresno and West Contra Costa. Our early organizing experiences confirmed the belief that we’ve grounded our work in, ever since: our communities have the wisdom, passion, & power to impact our public schools in the best interest of kids. Today, GO continues to partner with a robust, diverse and growing network of education advocates in Fresno, Oakland, West Contra Costa, and beyond. From advocating for increased funding to develop effective teaching frameworks and expand teacher supports, to convening an annual Teacher Policy Fellowship that builds the leadership capacity of public school educators; from working with community organizations and leaders to pass measures that bring critical resources to classrooms and college-prep programs, to building coalitions of family leaders who lift their voices, conduct research, and directly engage district leadership in calls to action, our coalitions have significantly impacted public education systems in our communities. Building on momentum from our coalitions’ successes and interest from other communities, GO Public Schools has launched a statewide effort to support families and educators in creating similar local advocacy coalitions across California to pursue equitable opportunities for all kids. We’re interested in understanding future opportunities to serve other high-need California communities. Learn more about GO Public Schools’ capacity to collaborate in your city. View our most recent 990 form to learn more about our finances. Every child in California receives a quality education to fully participate and succeed in life and work in the twenty-first century. GO Public Schools builds and supports a multi-city network of local coalitions, whose members — parents, educators, and community allies — work together to expand access to quality education in California’s most historically underserved communities. 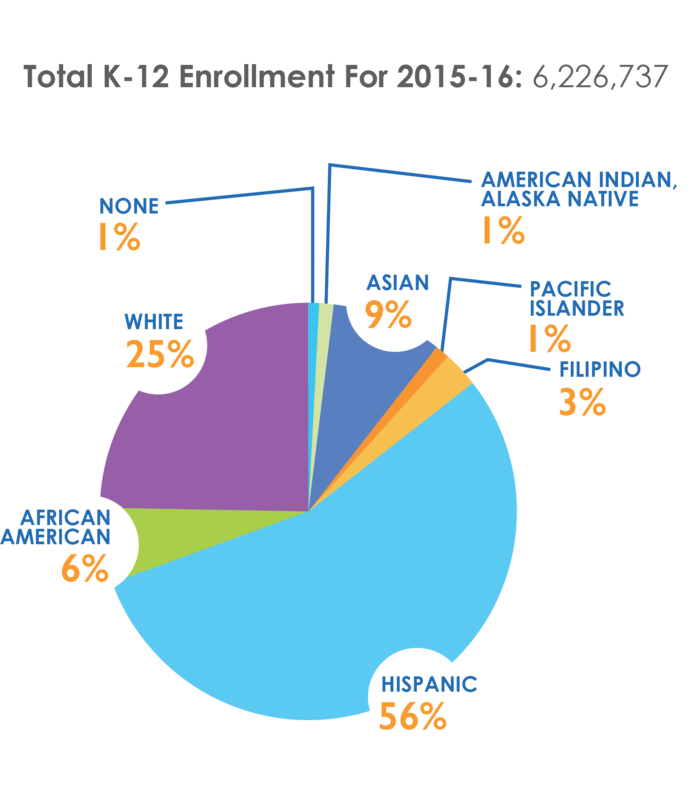 The majority of California's students are from historically underserved backgrounds.